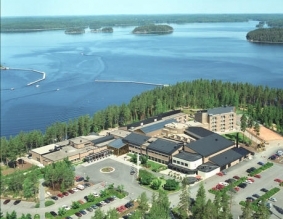 I will be talking today about “Playfulness and the Transformation of Learning” (“Pelillisyys, leikillisyys ja oppimisen muodonmuutos”) in teacher education event in Imatra, Eastern Finland. 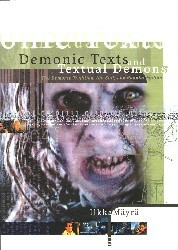 There will be also an opportunity to provide some demonstrations on the most popular digital game genres, where I also will make use and recommend our (Finnish) introductory online course in games genres and literacy at http://pelitieto.net. The application round for the master’s degree programmes given in English at the University of Tampere is now open. The application deadline is 31 January 2014. 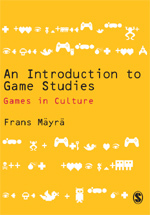 One of the open programmes is the Master’s Degree programme in Internet and Game Studies; you can find more information about it from here: http://www.uta.fi/sis/en/iti/mastersprogramme/igs.html. Information on the master programmes and on how to apply is available at http://www.uta.fi/admissions/degreeprog/applying.html. 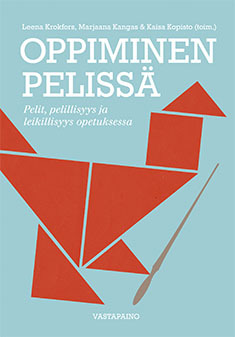 More information from Ms. Kirsi Tuominen http://www.uta.fi/sis/yhteystiedot/henkilokunta/kirsimarjatuominen.html.